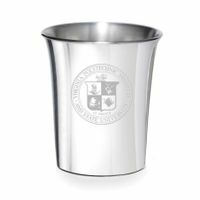 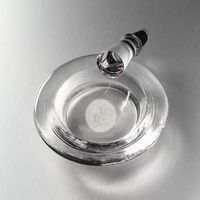 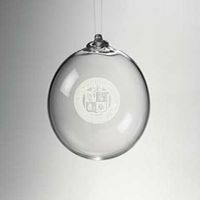 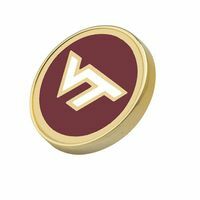 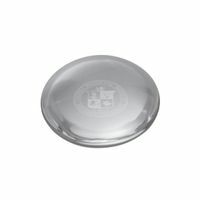 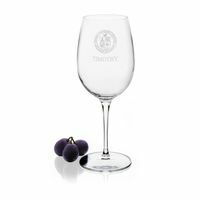 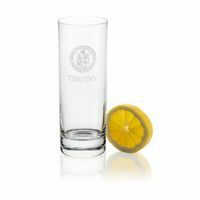 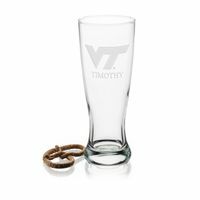 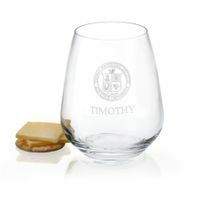 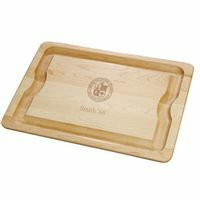 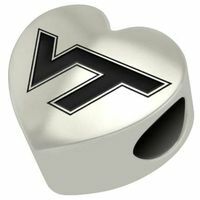 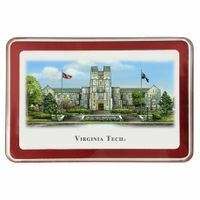 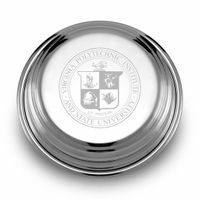 Virginia Tech glassware, desk accessories, sterling Virginia Tech jewelry and more for under $100. 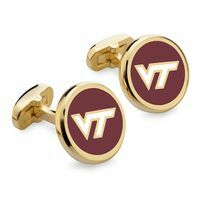 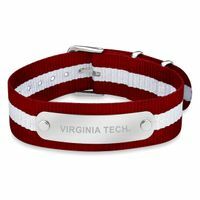 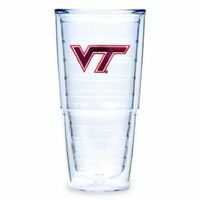 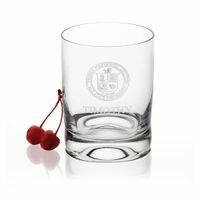 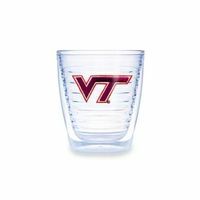 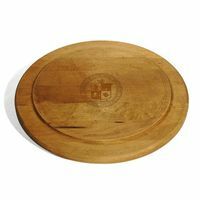 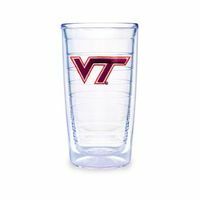 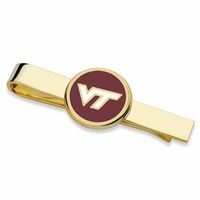 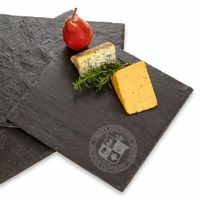 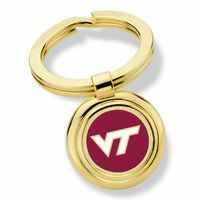 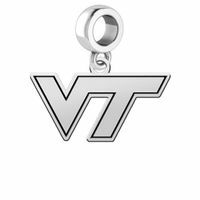 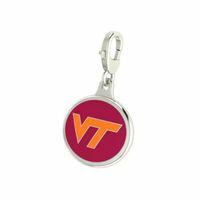 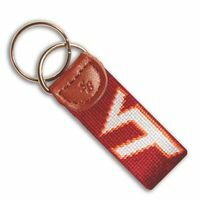 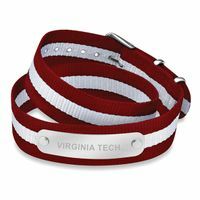 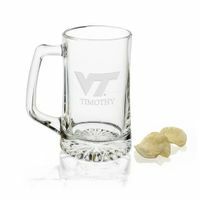 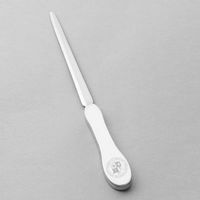 Officially licensed Virginia Tech gifts that delivery both quality and value. 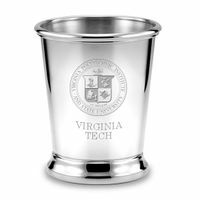 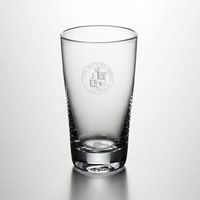 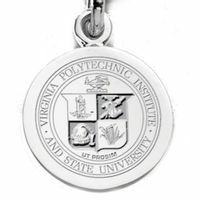 Custom engraving available on many Virginia Tech gifts.